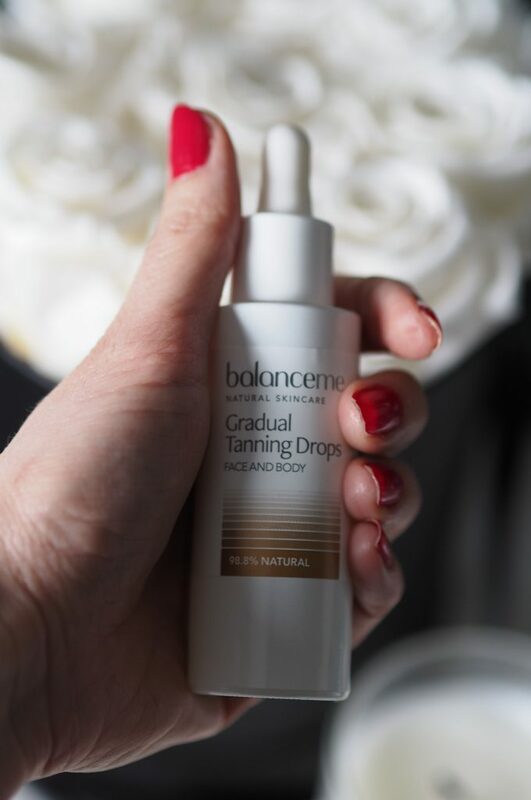 First of all, I have been desperate for the Balance Me Gradual tanning drops to launch. I was given a bottle to try at a recent event and have used them religiously since. I mix three or four drops with my morning moisturiser (would work just as well at night) and a few hours later, I’ve got a healthy glow. Nothing too obvious, just a subtle hint of colour, which is perfect for this time of year when our complexions are at their milkiest. 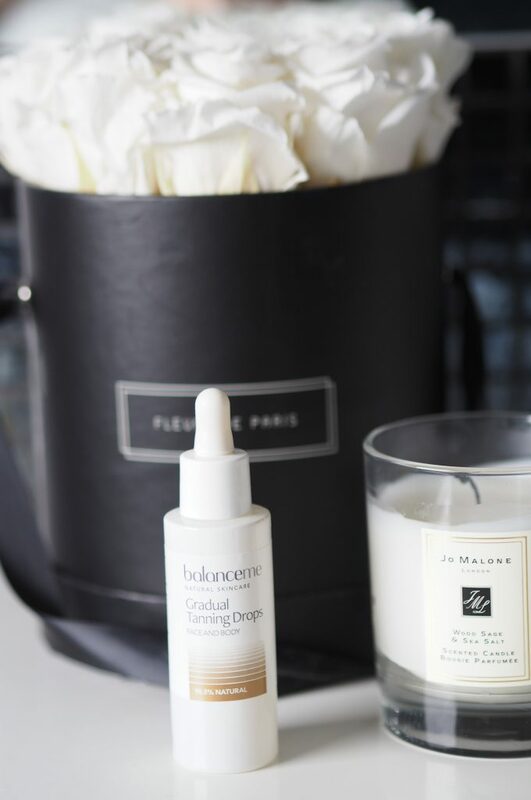 Unlike a facial tanner, with these drops, you are in control of how much you use and how often you use them. There is no streaking, no smell and I haven’t had a single breakout after using them. (One of the downsides of facial tanning lotions, I find…) Just a little word of warning, DO NOT drop the bottle. I dropped mine on holiday and the glass pipette inside smashed to bits. Cue tea strainer salvage operation!! Anyway, if like me, you’ve been feeling a little pasty recently, then I highly recommend this £30 bottle of liquid sunkiss. 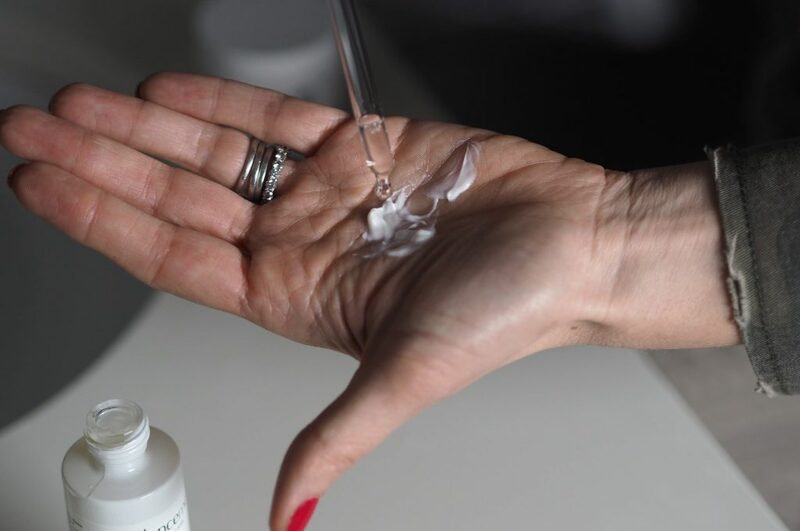 Mix a few drops with your moisturiser… and don’t forget to wash your hands afterwards! 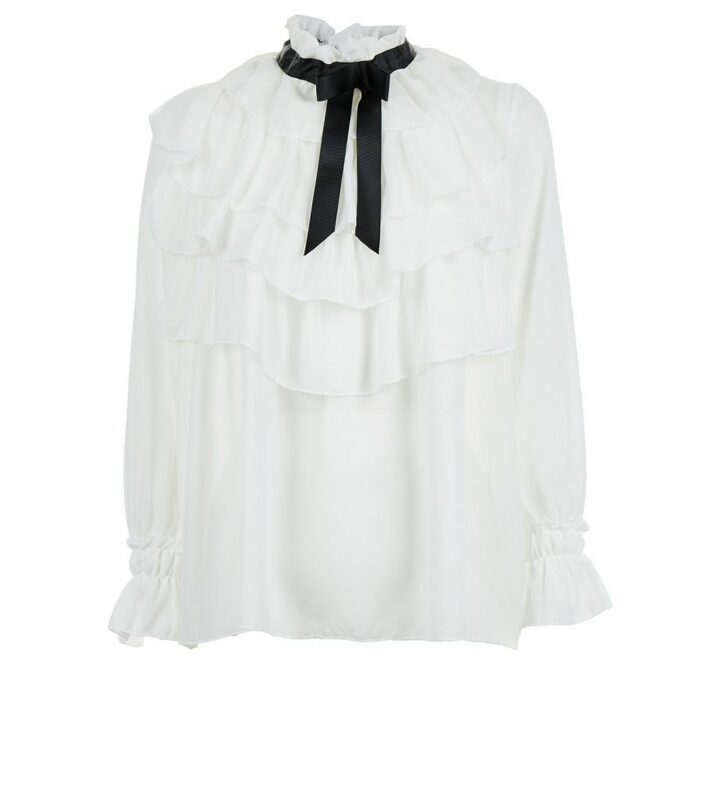 The Cecilie Copenhagen look for less. I tried this on. 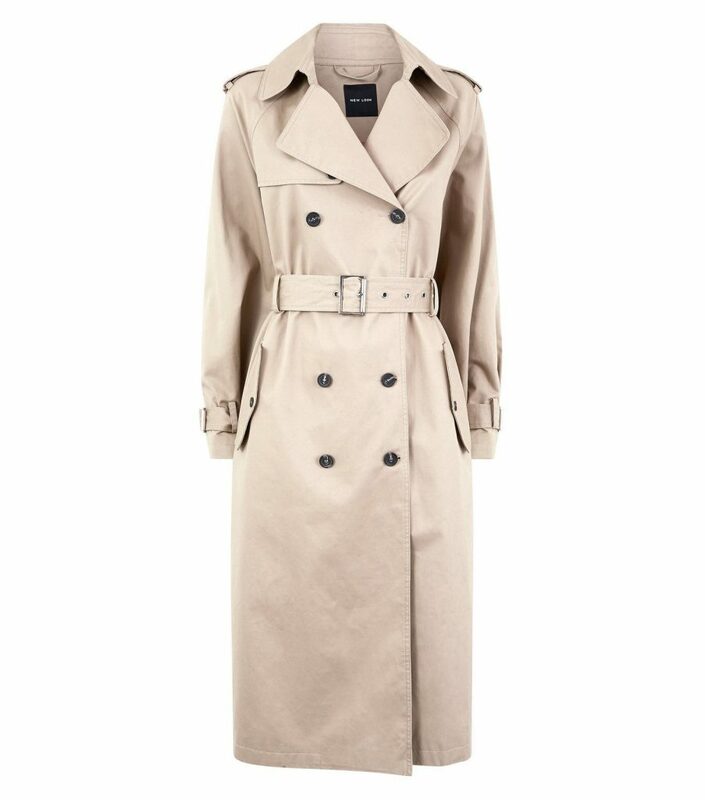 It’s a lovely thick material and actually looks WAY more expensive than it is. I felt it was missing pockets (frankly anything without pockets is missing pockets!) but it would be a lovely little jumpsuit for holidays. 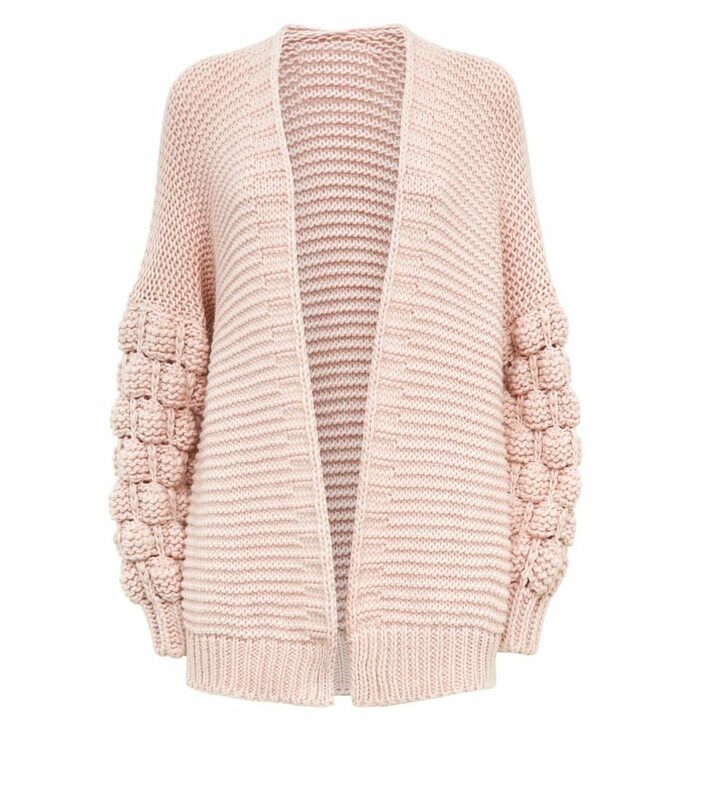 If you are a fan of the in(sta)famous ‘MumsHandMade cardigans, then this is a lovely tribute for £24.99. It actually came home with me, but I am not sure it’s very ‘me’ so it might go back. 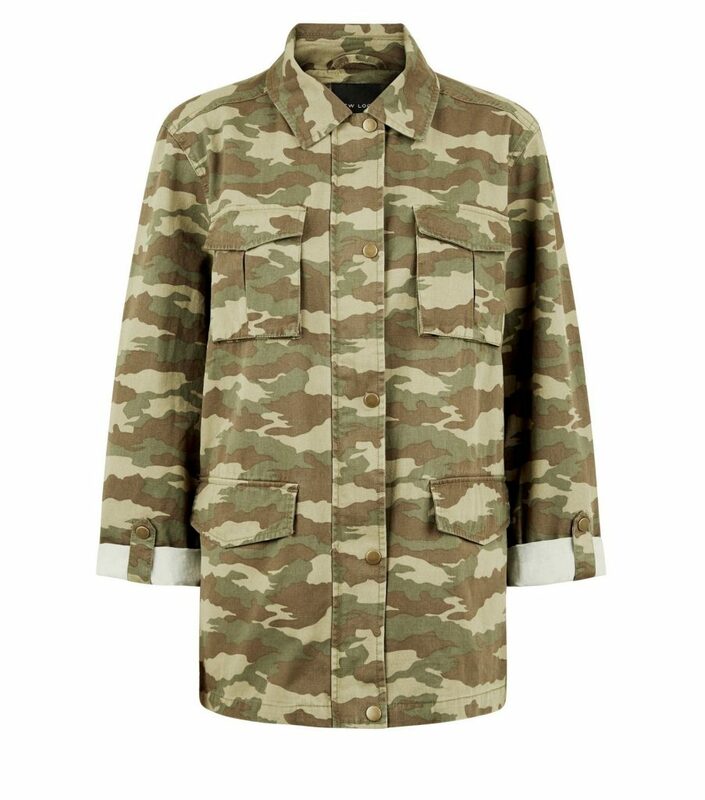 Whenever I wear my Topshop camo shacket from last year, it always gets a lot of love and interest over on stories, so I thought I would include this one as it’s very similar. 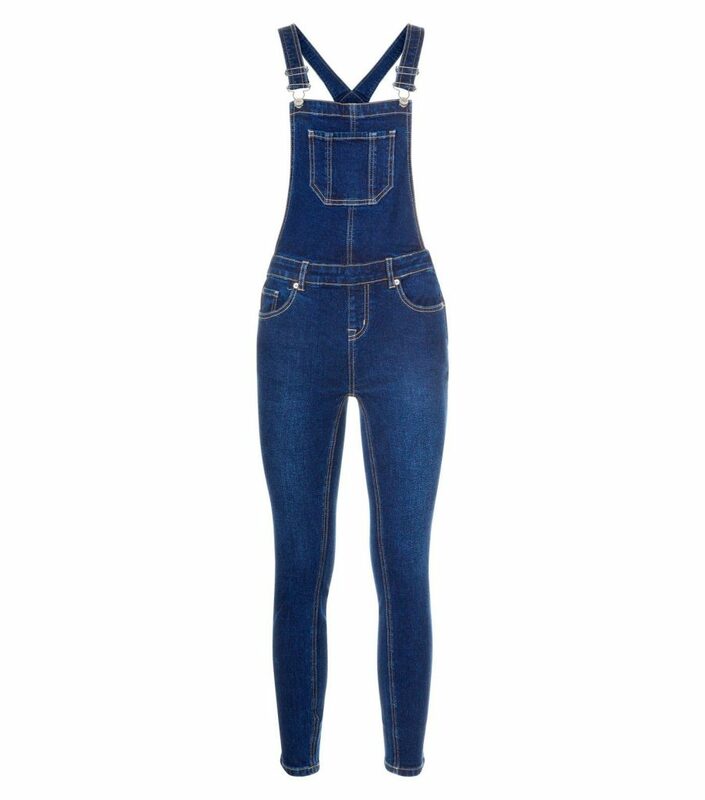 These are a really lovely skinny fit if you are looking for a sassy pair of dungarees. If you follow me on instagram, you will probably know that I finally braved the lob yesterday. I quite liked it yesterday, but I woke up this morning and am definitely mourning the loss of my long hair. After an entire lifetime of long locks, I think it will take a bit of getting used to…It definitely feels healthier and fresher, so hopefully in a few days time I will begin to feel a bit more ‘me’. I had it cut at George Northwood by Fer for those who have asked. Oh and have a look at the colour of my arms vs my face and neck in the photo above. That’ll be the tanning drops! And finally, as so many of you have asked, the tooth whitening product that I have been using is called Boutique Whitening. I am not affiliated with them in any way, but I was sent the product to try and think it is very good. I know many of you are interested in tooth whitening, so I thought I would leave you with the details. I think you can order directly by emailing the address on their website, but don’t quote me on that! I think that’s all for today, I am off to try and tame a very naughty kitten! Love your hair. How do you think the Balance Me tanning drops compare to Clarins Radiance Plus? 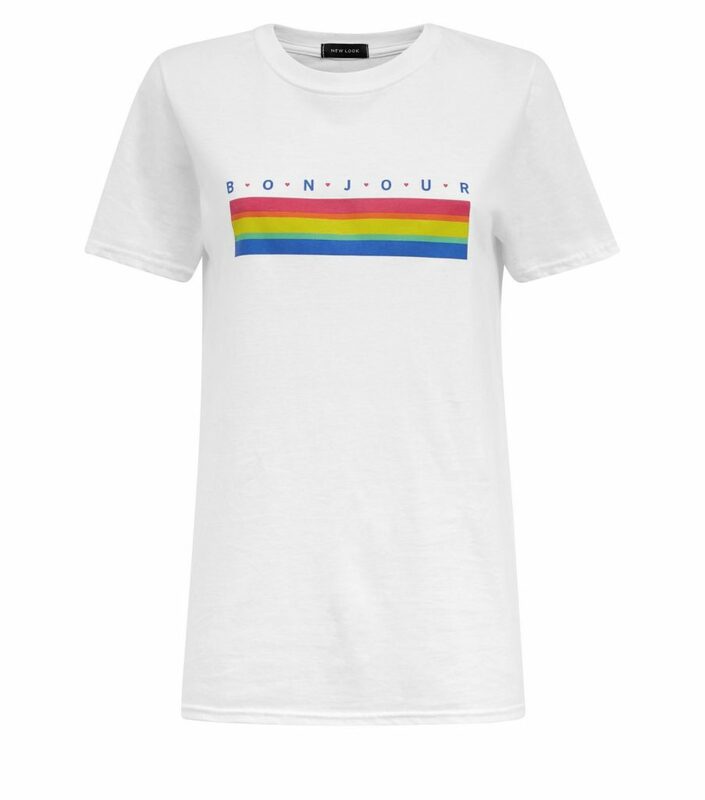 About to buy some and would welcome your view, thank you.